One of the most attractive features of Microsoft’s Xbox One console is no doubt backwards compatibility, which allows players to enjoy great Xbox 360 games like Assassin’s Creed II and Red Dead Redemption on the Xbox One. And since Microsoft announced that the feature would be coming to the Xbox One at the 2015 E3 show, hundreds of games have been added to the Xbox One backwards compatibility list, with Microsoft having made more than 10 additions to the list already this year including titles like Alice Madness Returns and Dragon Age Origins. The best might be yet to come, though, and Microsoft recently announced that the pretty good LEGO Indiana Jones game is now backwards compatible on the Xbox One. Those who own this LEGO game will see it automatically appear in their library, but the game can also be purchased on the Xbox Games Store or from retailers such as Amazon.com. The LEGO games typically retell the stories of major motion pictures with a healthy dose of humour, also giving players quite a few LEGO-based puzzles to solve along the way. 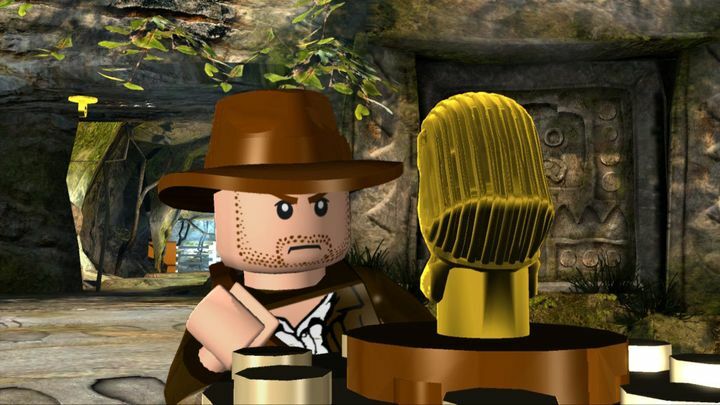 The now backward-compatible LEGO Indiana Jones features content based on the three first Indiana Jones movies, but did not retell the story of the more recent Indiana Jones and The Kingdom of the Crystal Skull movie, which came out in 2008. But still, it’s no doubt a great thing that another LEGO game can now be played on the Xbox One (the likes of LEGO Star Wars: The Complete Saga and LEGO Pirates of the Caribbean are backwards compatible too), while it’s likely we will see plenty more games joining the console’s backwards compatibility list this year as well, giving players a chance to play golden oldies from the Xbox 360 era again.